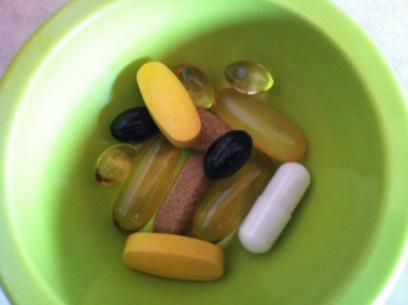 As a Health Coach, people often ask me what supplements they should be taking. Notice, the question isn’t usually if they should be taking them at all, but what they should be taking. A lot of health care practitioners including doctors, chiropractors and nutritionists recommend daily consumption of dietary supplements, especially multivitamins. This recommendation comes in response to the average American diet, which includes only three servings of fruits and vegetables each day instead of the recommended seven to nine. French fries are counted.